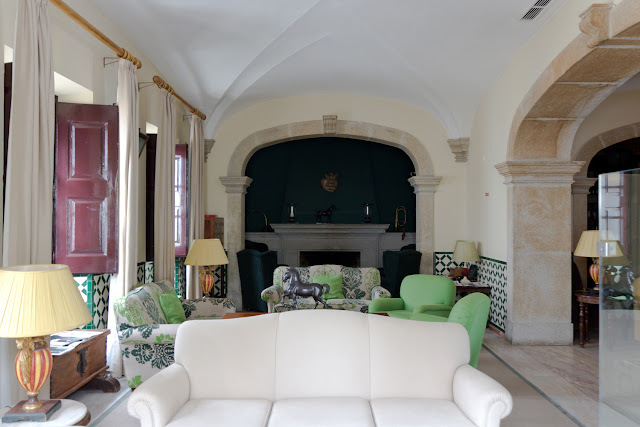 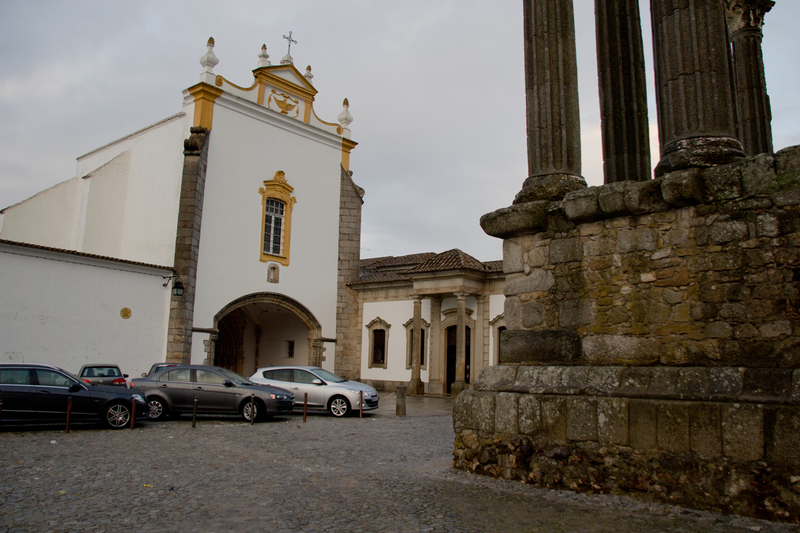 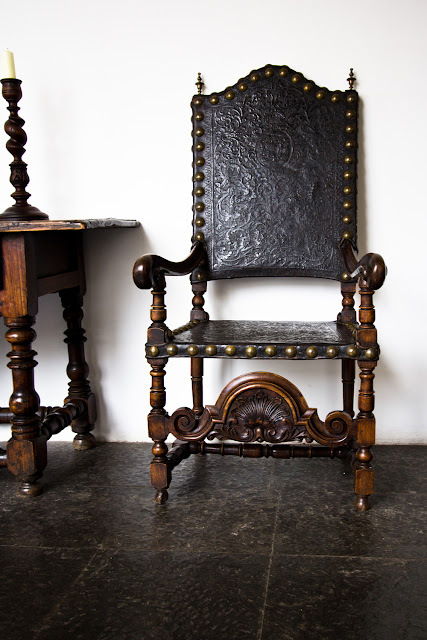 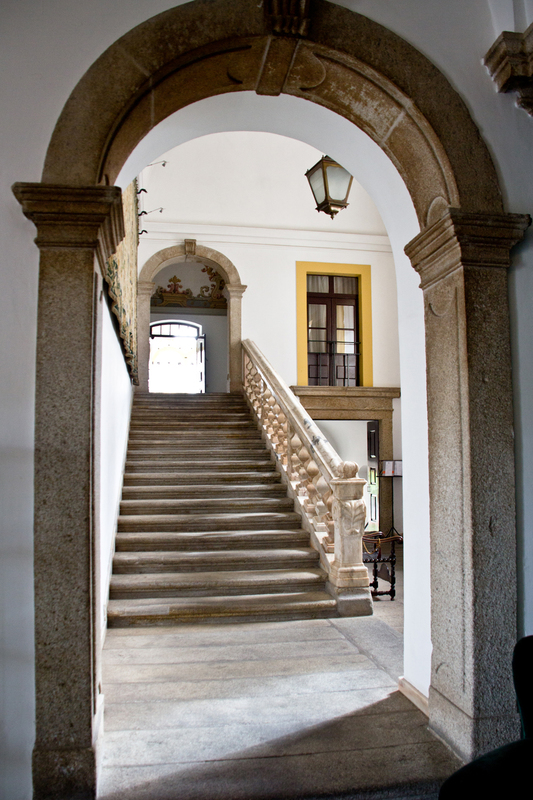 On our trip around Portugal we spent one night at the Pousada Dos Loios in Évora. 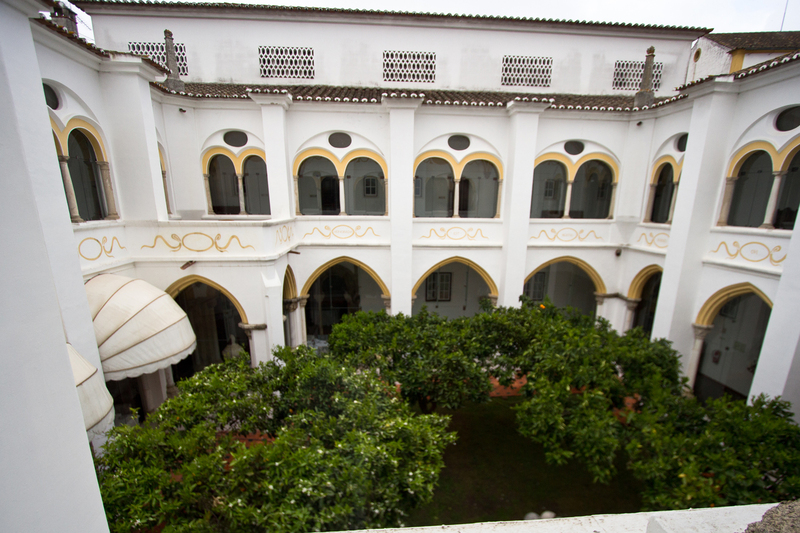 We had seen photos of it, but the abbey, turned into a hotel, was better than you can imagine. It is really worth spending a day or two there. 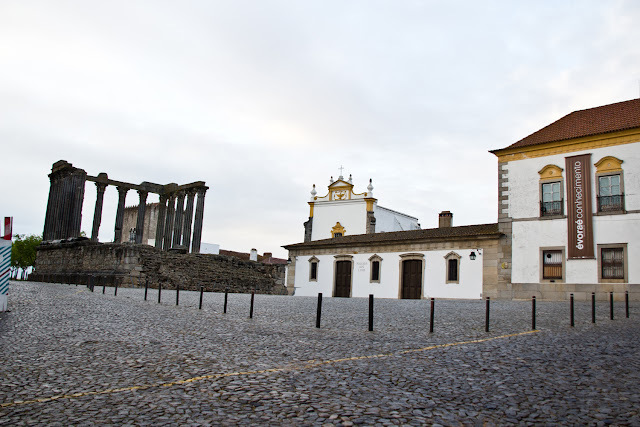 Right infront of the Pousada you stumble upon the Diana Temple, a Roman ruin ontop of the hill. 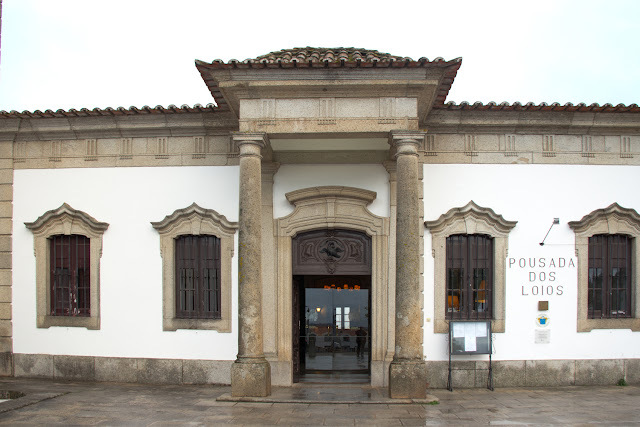 The restaurant next to the Pousada had a nice buffet. I do not know if a human has to eat pigs ears, but I did eat them and they were actually pleasant. They were in a pickeling brine and presented as a salat.